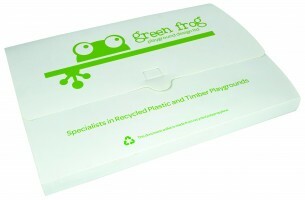 If your customers regularly make presentations, provide them with this stunning Enviro Smart - A4 Presentation Case Polyprop Pop. Made from coloured polyprop, the case has a 20mm capacity so it can hold plenty of notes. Strong, durable and attractive, it is the perfect solution for carrying documents and notes, making it ideal for conferences and meetings. It is available in nine colours and your logo and branding is printed via screen printing.